This week on MNSJ Radio, we talk to Tom Goodrich from Fishing for Life. He has ways that you can help get kids out fishing for the first time and it won’t cost you a penny. Dan Hove talks about an upcoming NAHRA Hunt Test and whether or not it’s right for you, (tip: it probably is). 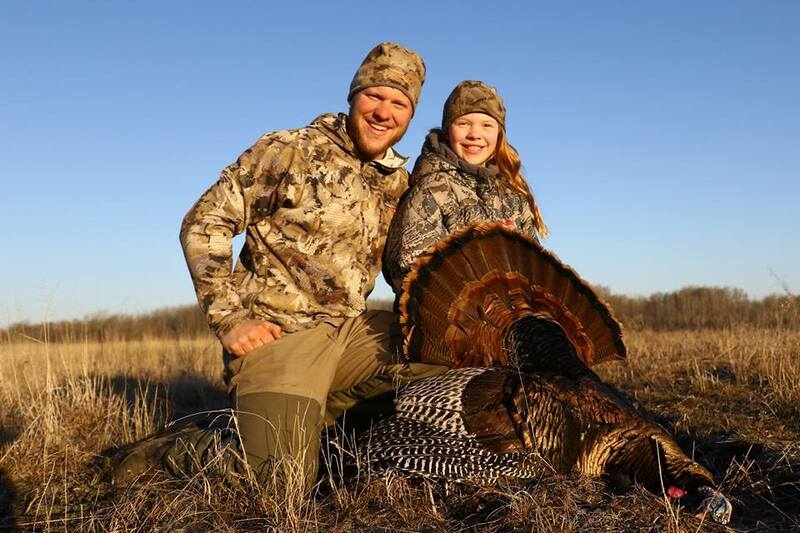 Cory Loeffler has tips on how you can get kids out for turkeys and Joe Henry has a Lake of the Woods Fishing report.